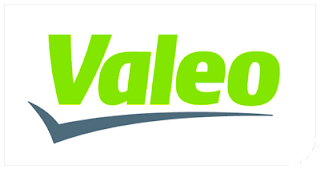 Valeo Friction Materials India is a leading manufacturer and supplier of a new range of environment friendly clutch facings. Our products are manufactured using water-based processes, free from asbestos, lead, organic solvents, aramid and ceramic fibre, in compliance with European regulations.Valeo Friction Materials India was set up in 1997 as a Joint Venture between the Valeo Group and Anand, India to manufacture a new range of environment friendly Clutch Facings. 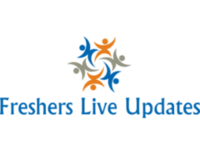 * Will be involved in the domain meetings via technical presentations. * Should be involved in the technology watch, the research and the deployment of innovative solutions in order to maintain the excellence in the domain and to provide the optimum solutions to projects: macros, parametric CATIA models.